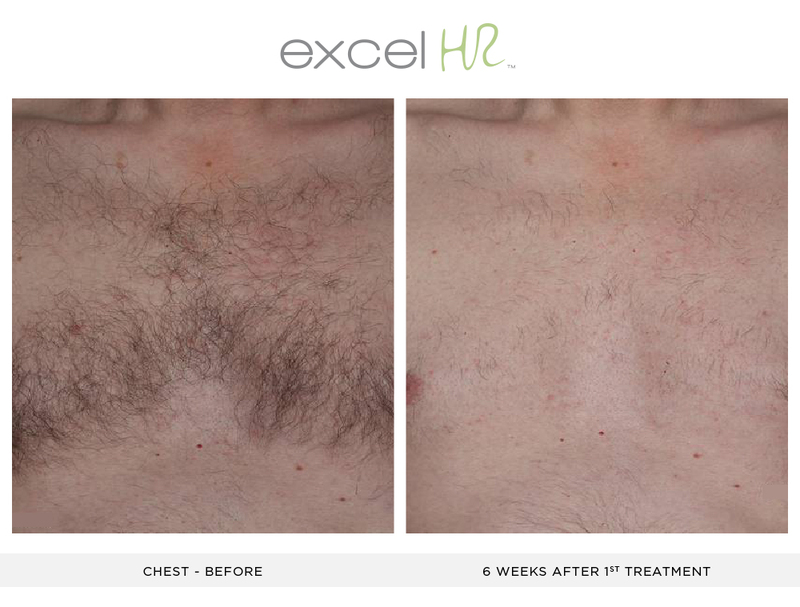 Laser Hair Removal is a safe and effective means to remove unwanted hair. Exposure to concentrated pulses of light destroy the hair follicles. Since hair grows in cycles, patients typically need multiple treatments. Most patients will see a significant reduction of hair for months or years afterwards, and any hair regrowth will typically be lighter and finer. 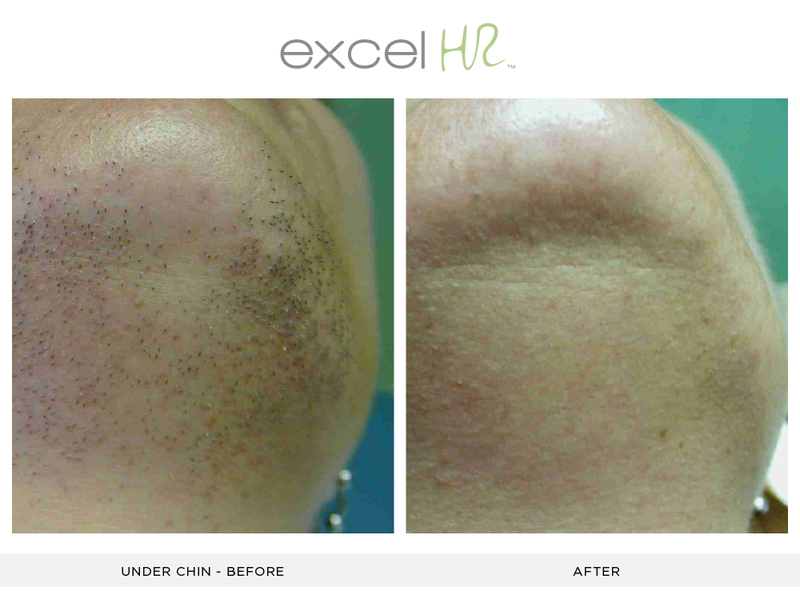 Laser hair removal is most effective on dark hair. Our Certified Laser Technicians have three different lasers at their disposal to treat various hair types: Alexandrite and Nd:YAG for dark hair, and IPL for light hair. Additionally, electrology is offered for those with white, blonde, or red hair. In electrolysis, a tiny probe is inserted into each hair follicle and transmits a small electrical current to destroy hair growth cells. 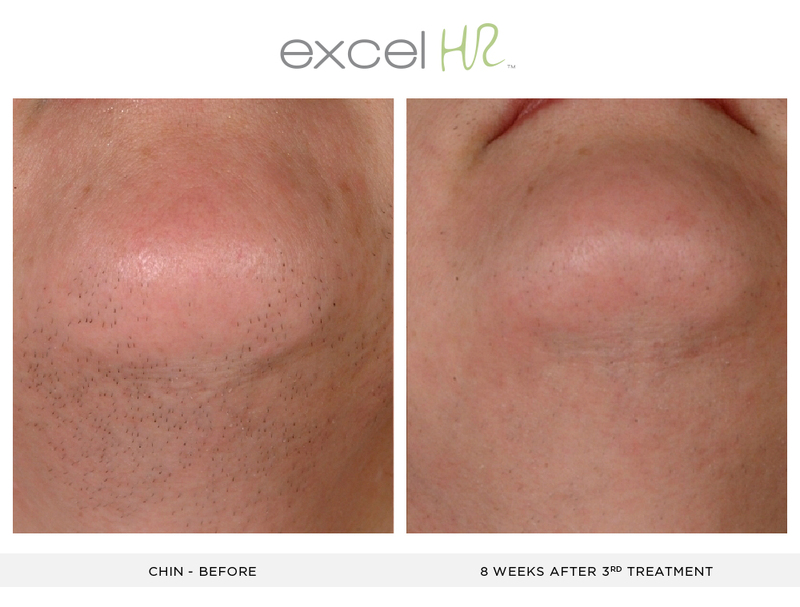 Number of sessions will vary by individual for both laser hair removal and electrolysis. The areas above are the most popular for hair removal. We do our best to accommodate other areas; price to be determined by area size and time required. Timing is approximate and will vary by individual.